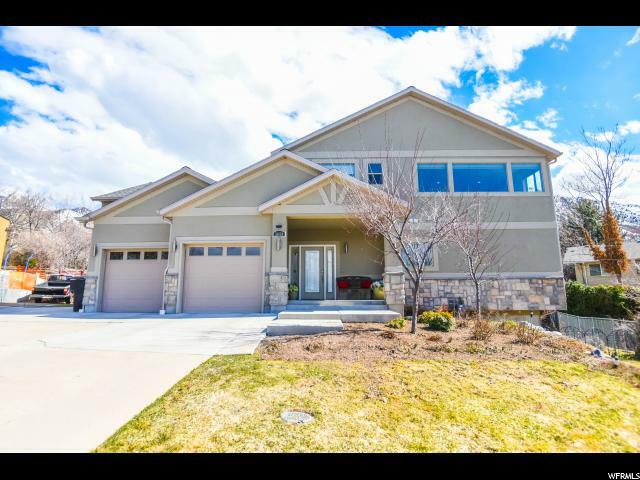 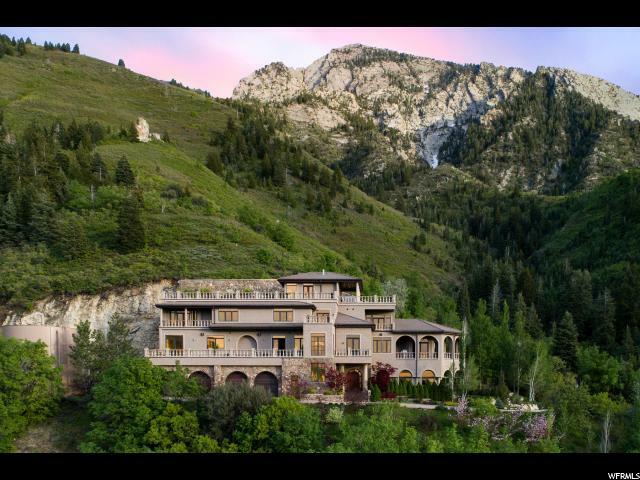 SPECTACULAR describes this One-of-a-Kind transitional beauty located high in Olympus Cove. 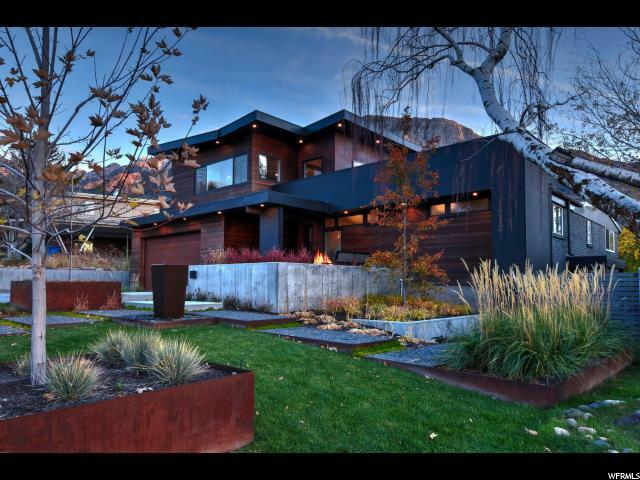 This showplace was built to capture the unobstructed valley views from a custom two story wall of glass. 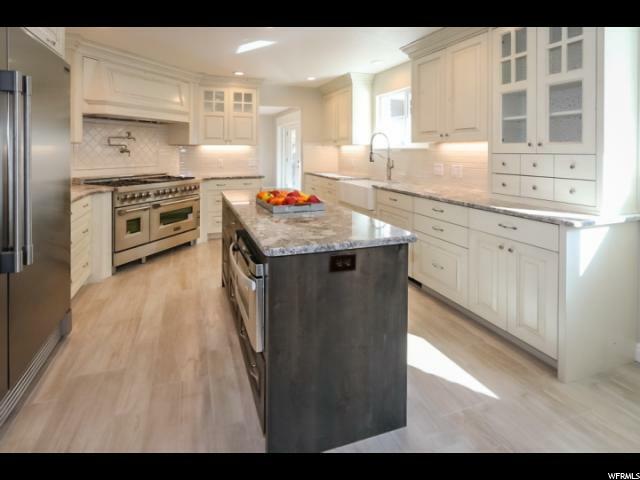 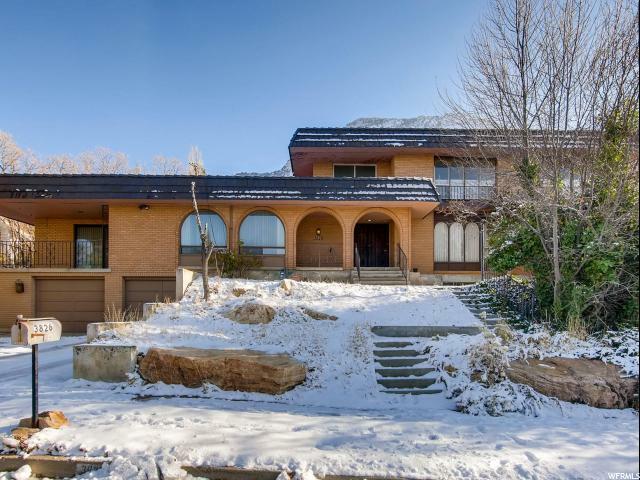 Spacious formal living and dining areas and an open concept kitchen make this an ideal home for entertaining an intimate group or large gathering. 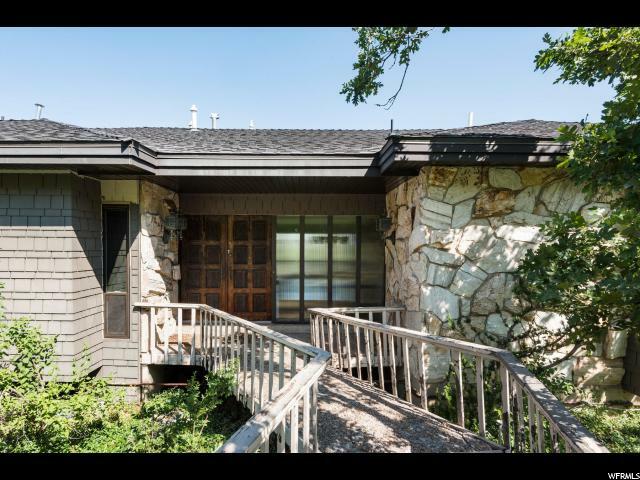 The master suite is very private with a lovely fireplace, sitting area and en-suite bath. 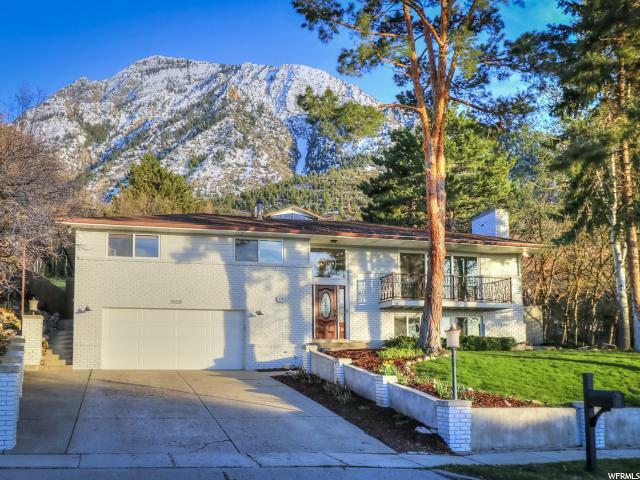 Two of the remaining 4 bedrooms have en-suite baths and walk-in closets. 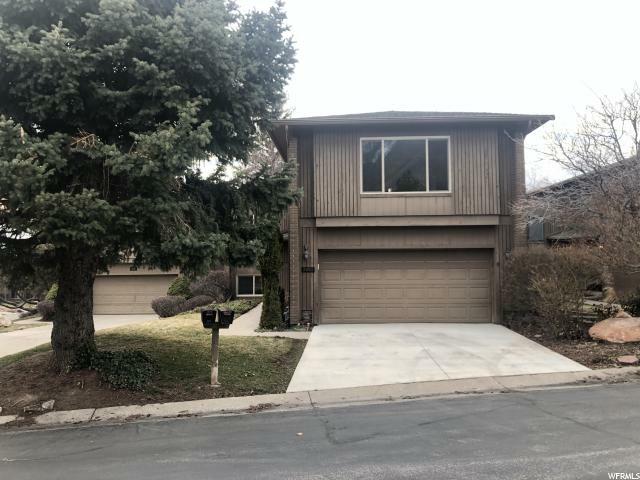 A theater room and bonus flex space (possibly a mother-in-law apt. 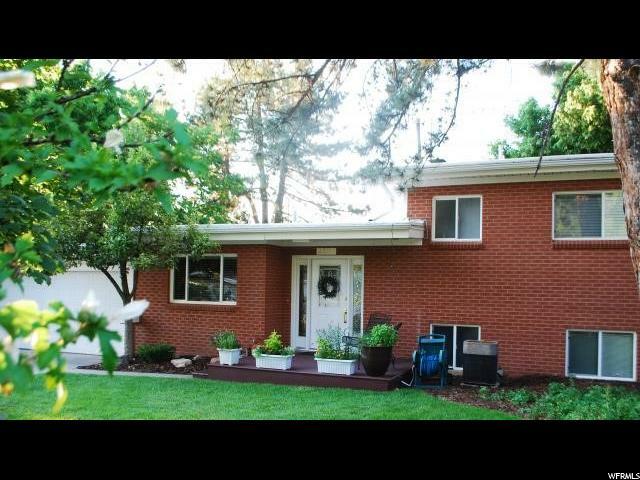 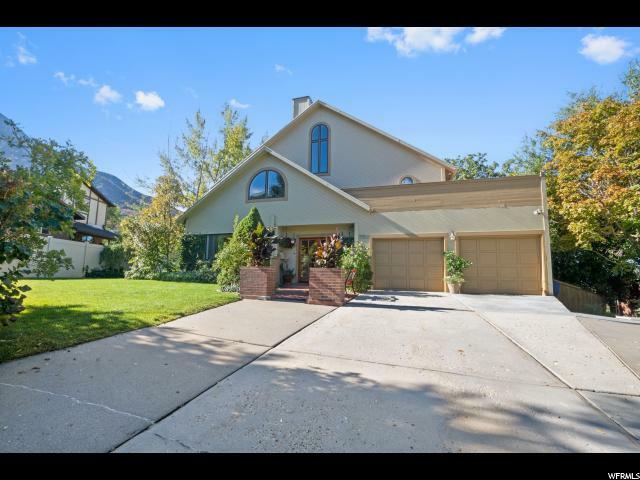 with separate entrance, nanny quarters or exercise room) complete this wonderful home. 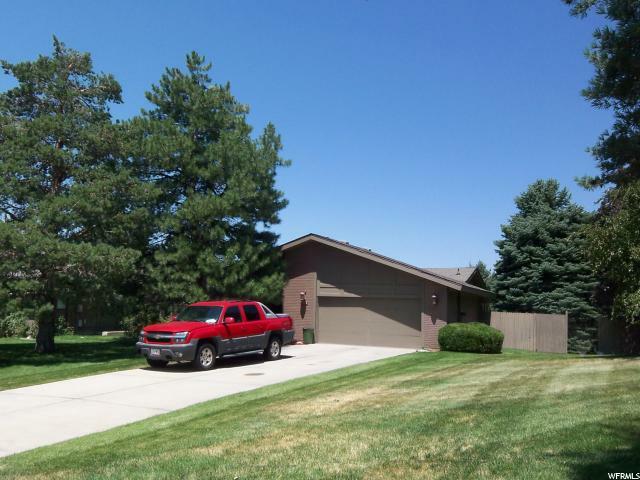 The backyard is a great combination of scrub oak, natural landscaping and flat lawn area. 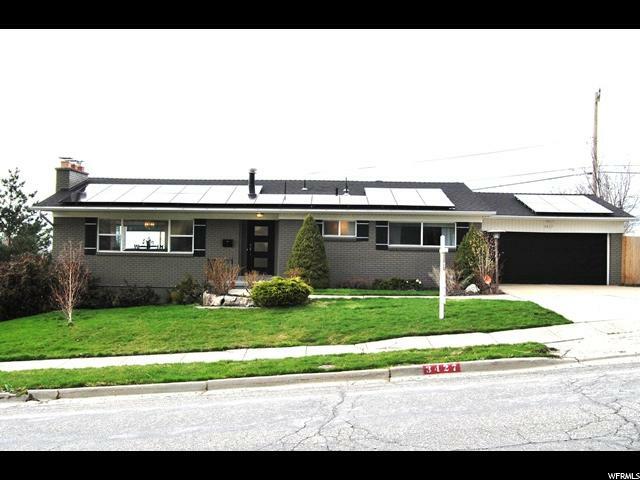 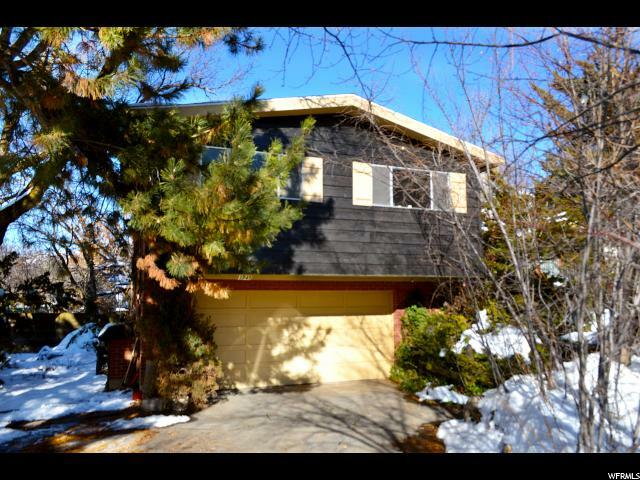 Updated throughout and in turn-key condition, it is ready for the discerning buyer. 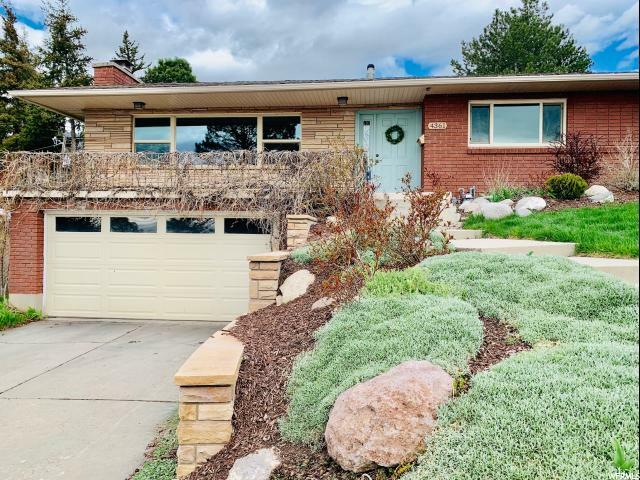 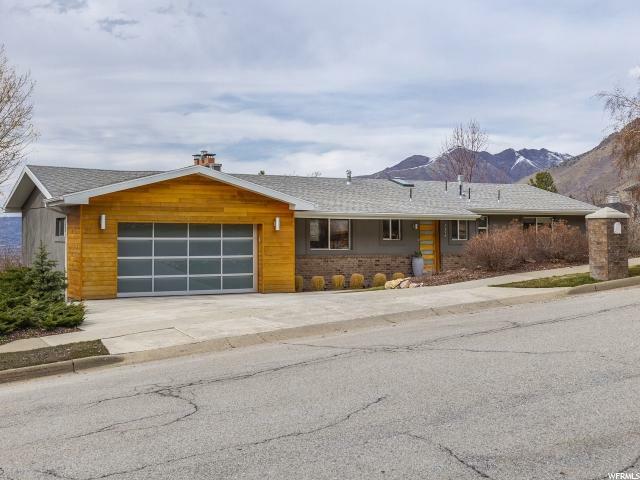 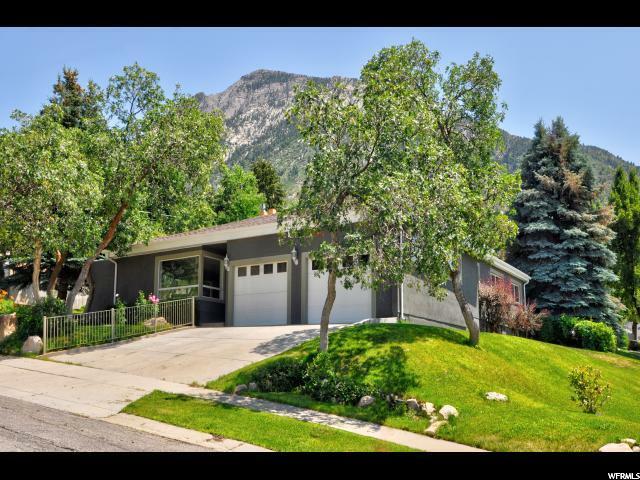 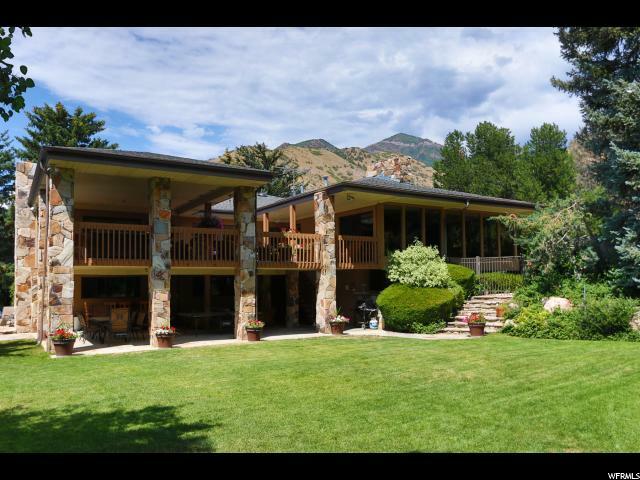 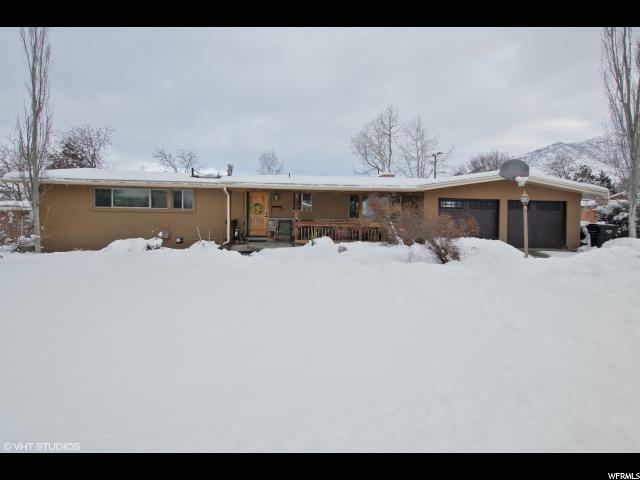 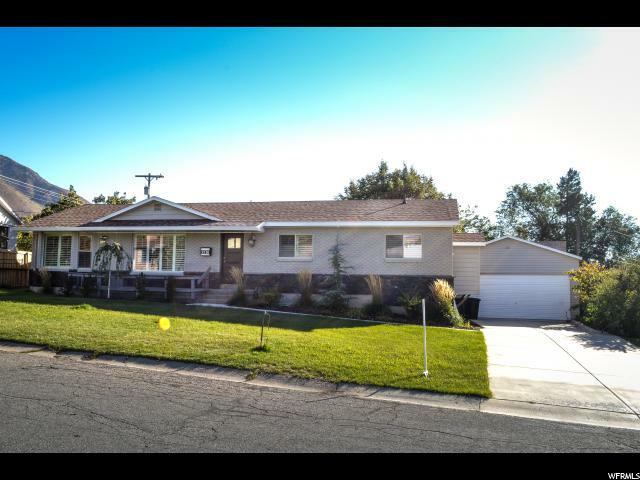 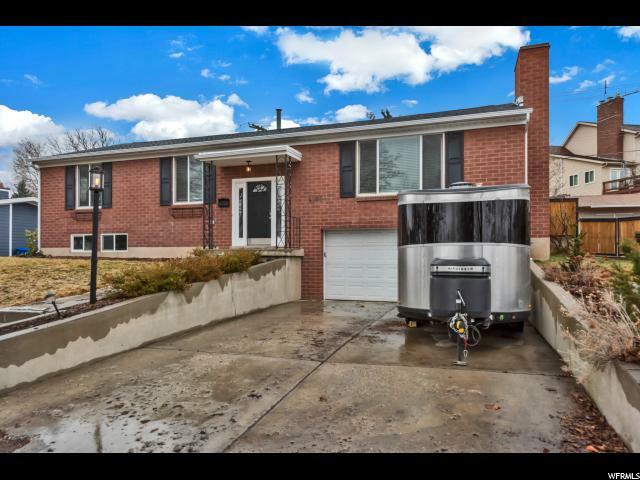 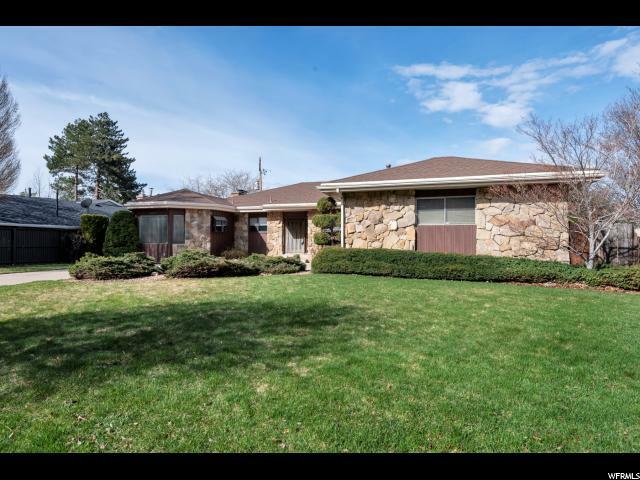 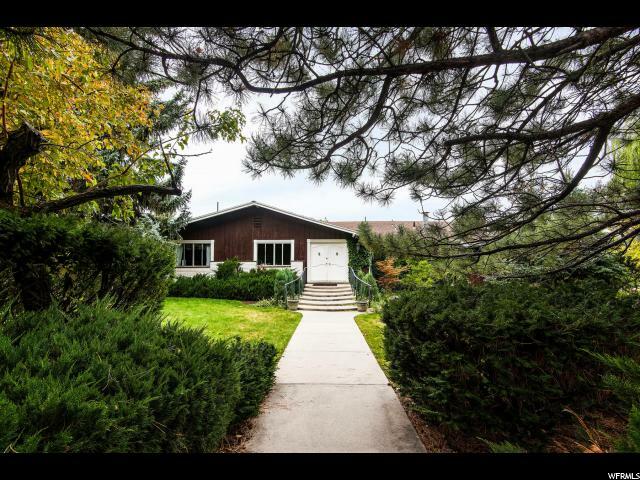 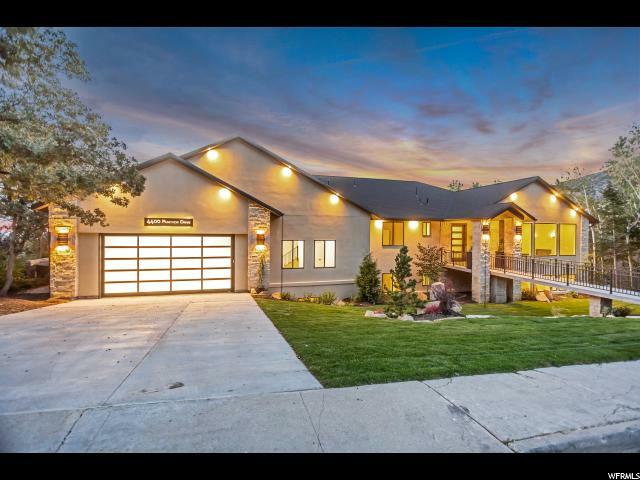 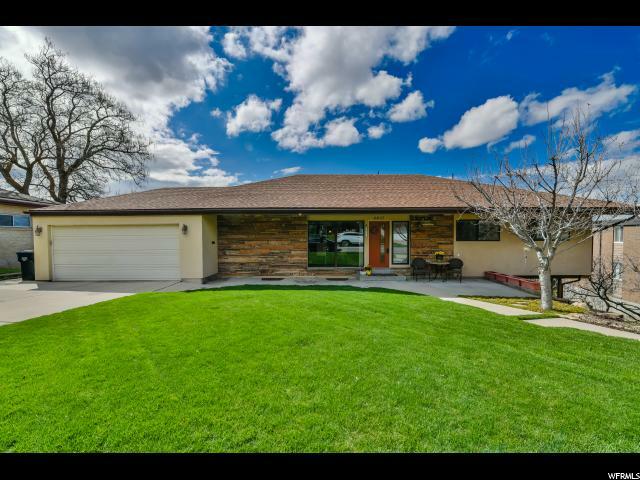 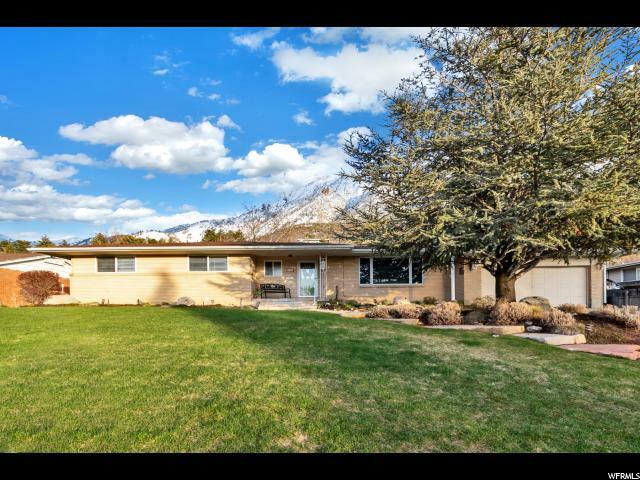 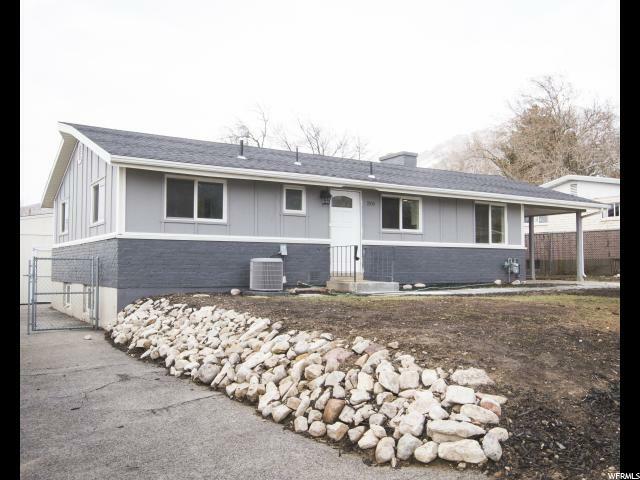 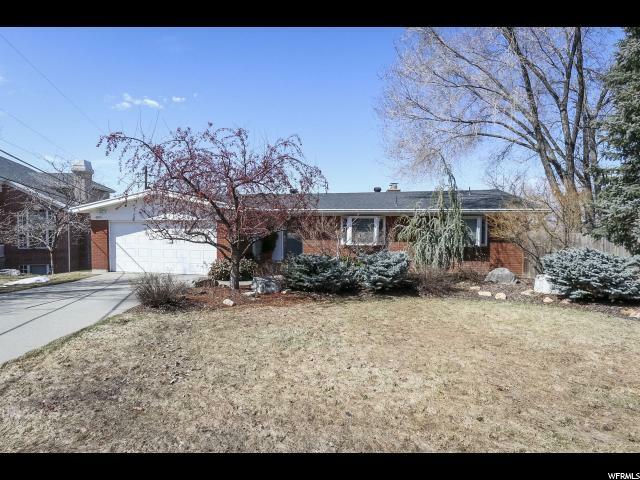 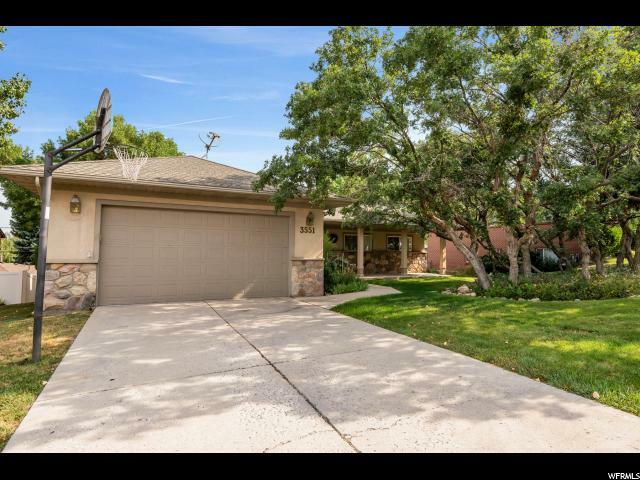 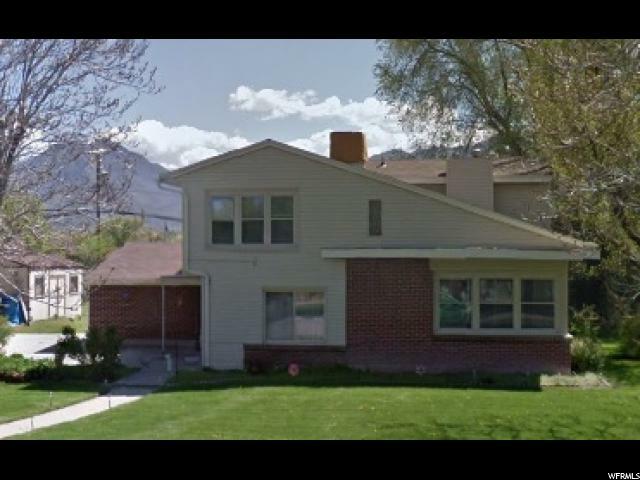 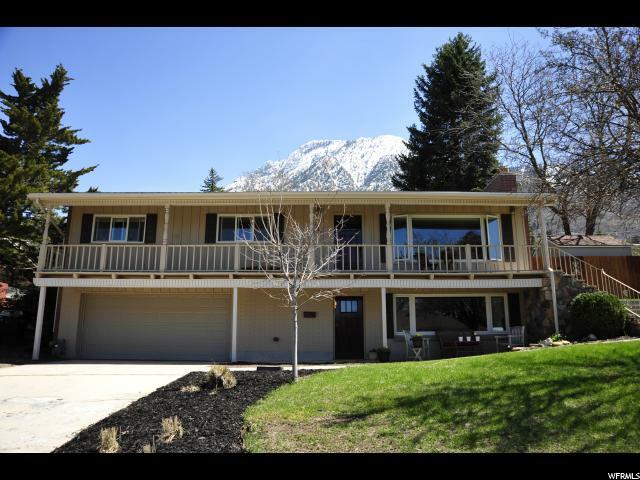 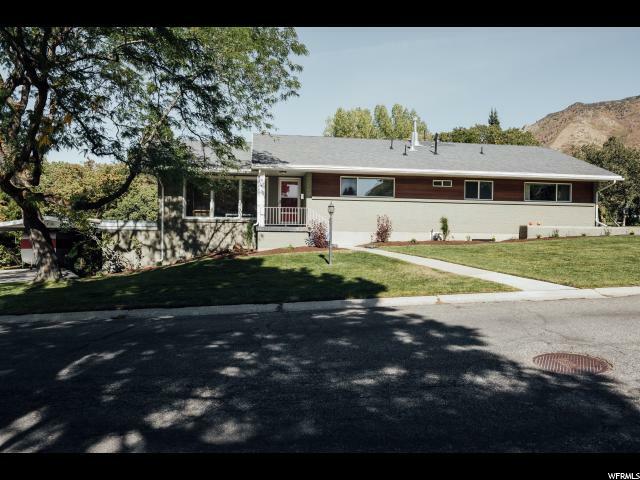 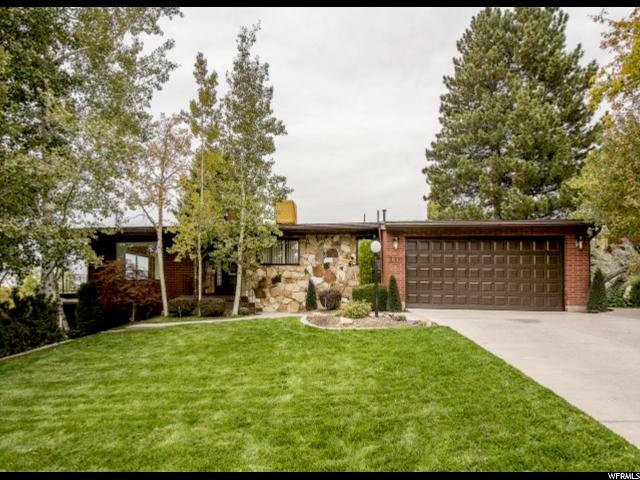 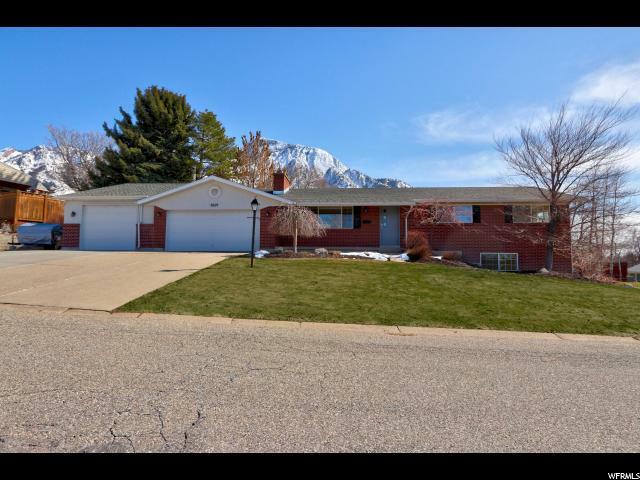 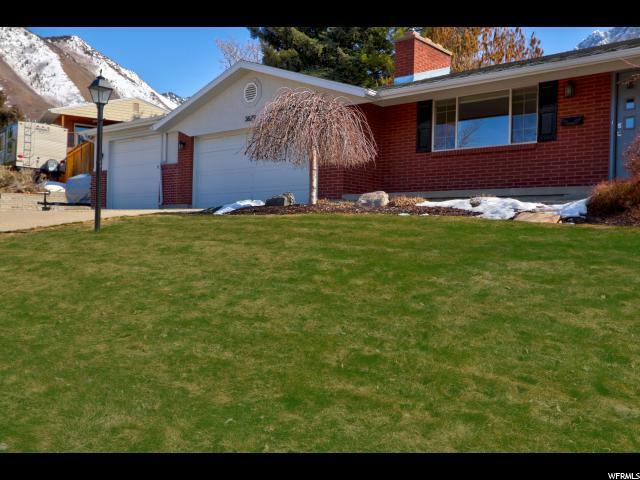 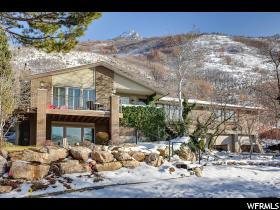 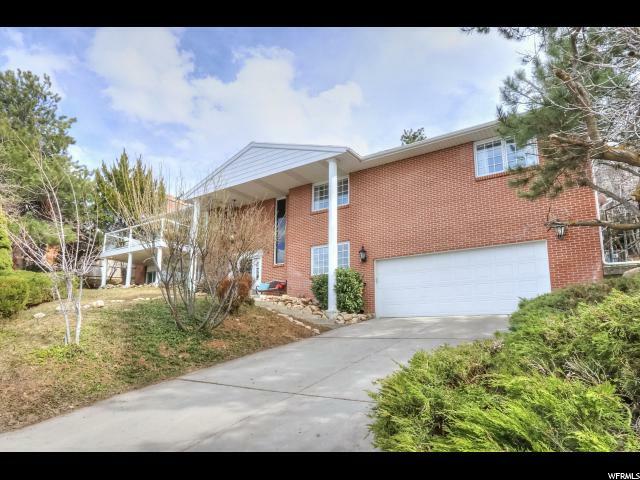 This property is in a central east side location, in close proximity to downtown Salt Lake City, the University of Utah, medical centers, Salt Lake International Airport, shopping and entertainment. 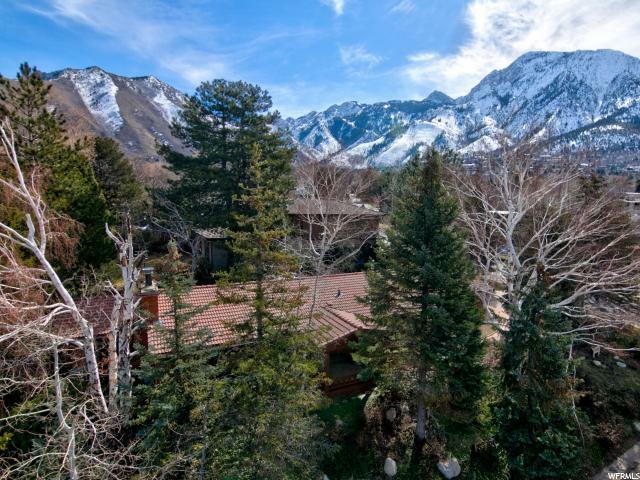 Thirty minutes to 7 world class ski resorts.